Our Desktop product is completely cloud based. This means that you can begin using Tempora from any internet enabled PC or Laptop without any installation . With Tempora, nearly every aspect can be configured to provide a bespoke system. For example, you can choose your own time entry format, cost and selling rates for time and what permissions each user has in the system. Holiday, sickness and timesheet approval can be used as required or not at all! Whilst Tempora can be completely ministered in house by your team, we realise that sometimes time constraints need to be met. Tempora are able to fully configure your timesheet system on your behalf and provide training as required, to a schedule that is convenient to you. "We has been using Tempora for the last couple of years, we have found it simple to use, it is helping employees to track their time accurately. The support provided has been invaluable"
Tempora timesheets utilise geocaching. This means we can host your data in a location near to your base of operation or within your data governance. All server management and software upgrade will be handled by our support team when appropriate. You can also install Tempora onto your internal servers, using our on-premise option. As Tempora is cloud based, you can log in to your timesheets from any internet enabled Windows PC or Mac. With no installations, you can immediate pickup from your previous timesheet progress. Users can login via a username or company email address, depending on your internal culture. Using our Android and iOS mobile app, users can complete their timesheet no matter where they are based. If no mobile data or Wi-Fi connections are present the app can be used offline. Once a connection is restored the data will automatically synchronise with the desktop. If you're looking for something simple, you are welcome to use just our timesheet and time reports. For those additional functionalities, we provide timesheet approval, timesheets chasers and holiday & absence tracking. 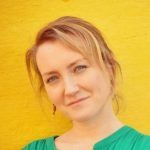 "Tempora Timesheets have lead to frictionless time recording for our staff, providing much more accurate data for our billing process"
Admin users can add new staff, clients, projects and activities in seconds. It is also simple to apply different charge out and cost rates to your staff. Staff can also be given individual minimum hours requirements. Tempora can be configured so that users allocate time to 1 - 5 sub-client categories. This provides for varying degrees of granularity when reporting on exactly where time was spent. 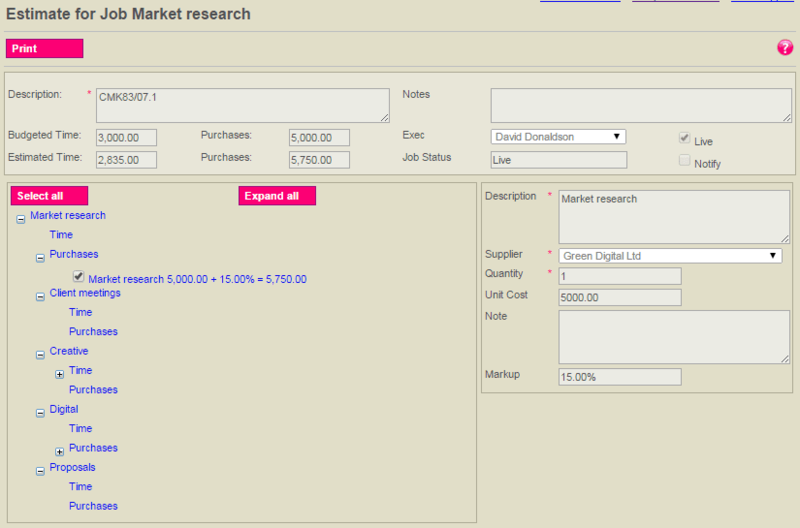 Our reports allow to to drill down to the layer of your choice. Users describe timesheet entry as ‘simple’ and ‘intuitive’, allowing time to be booked in seconds, rather than it becoming a job in itself. Time entry can be limited to options of your choice, such as HH:MM, 15 minute blocks or days and half days. Staff can quickly record notes against their time entry, capturing any key details about that work. These notes appear in various business performance reports within Tempora. Tempora’s mobile app is perfect for staff on the move even without connectivity and the desktop requires no installation, meaning staff can be up and running in seconds. "Absence that automatically integrates into timesheets allows us to monitor workflow much more efficiently"
Absence can be used with or without our core product, Tempora Timesheets. It is an ultra-efficient process that enables staff to request leave in seconds. Line managers are immediately notified and may approve leave within a matter of clicks. With our sickness & absence reports, review at a glance the absence patterns of individual staff members. Staff select from leave options including annual leave, public holiday, study leave, parental leave as well as any number of bespoke categories. In the click of a button staff can see their up to date leave entitlement. This saves management from having to monitor and verify entitlement. Studies show that regular holidays reduce staff sickness. Tempora Absence encourages your staff to spread their holiday out across the year and to take their full entitlement before the holiday year expires. Approved absence is automatically booked out in a staff member’s timesheet. Select which staff receive notification when leave is approved. Absence takes account of each individual’s leave entitlement, including allocations due to part-time staff. Tempora can automatically allocate additional holiday in accordance with your house rules, e.g. 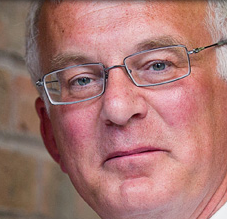 increasing a member of staff’s entitlement on completion of 3 years’ service. Tempora Absence can also be used to track sickness and identify patterns of absence. "Tempora reports generate in seconds, saving us hours of admin time"
There are over 100 different reports in Tempora, meaning that you can select those that fit your requirements most closely to analyse the data held in Tempora. Run reports over your selected date range using both high and low level data. You can automate reports to arrive automatically to your inbox and even create custom reports if our 'off the shelf' reports don't meet your requirements. Ranging from simple overview reports, to granular summaries of departments and staff, Tempora has over 60 core reports to break the time captured into meaningful data. Job costs are the cost to your organisation of staff hours worked, business overheads, expenses and third-party costs. Identify which client accounts are being over-serviced. Tempora Profit and Loss Reports will ensure that a quick overview of key accounts can be ran to see which client really are profitable for you. Tempora reports can also factor in additional costs or income, such as retainer fee or third party costs. Take control of your data with Tempora. Tempora has the ability to export any of its reports, timesheets, or your data held, into a file or Email. Information stored in Tempora can be exported to .TXT,.XML or .CSV files. This will enable you to import the data into other business software you may use, such as Sage. Similarly data can be imported into Tempora from the same format. Tempora can import your historical data from excel spreadsheets or various other software. Tempora has the facility to import and data you may have accumulated outside of our Timesheets. We are happy to import this data for you but have provided the means for you to do so yourself. 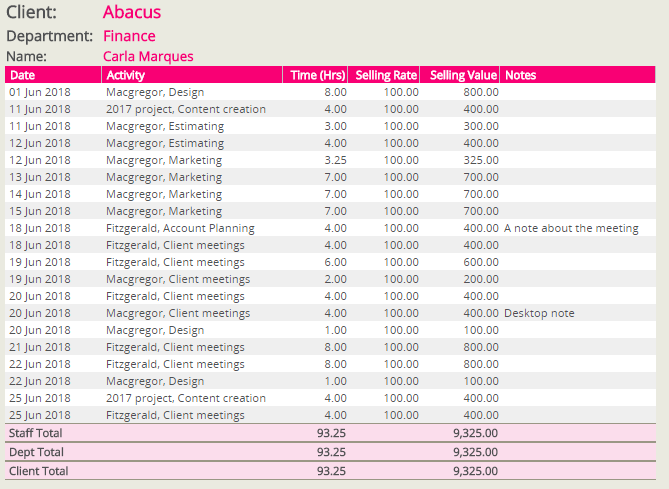 One of the benefits of a custom report exporting is that you can choose how it appears, as well as what data is showing. You can check anything from how much an employee is costing the business to how many hours were spent on a project. You can then format the data anyway you choose to. Exporting our Billing Guide will allow you to customise it and attach to invoices. This will allow stronger fee negotiations. Exporting profitability reports allows you take Tempora’s profitability report and customise it to your own needs. This will allow you to create custom reports to continuously track unprofitable clients. With PROMPT, timesheets are submitted on time, every time. Our timesheet reminder Tempora PROMPT works in conjunction with our core product Tempora Timesheets. PROMPT chases your staff for overdue timesheets, completely taking this off your managers hands.. With our late timesheet reports, receive a daily or weekly update on which staff have outstanding timesheets. PROMPT will send automatic email reminders to users and provide you with regular reports on which staff have overdue timesheets. Select how PROMPT should activate in response to an overdue timesheet. Either by issuing repeated pop-up reminders (at a frequency of your choice) or lockout a user from all other applications on their PC or Mac, until the overdue timesheet is submitted. When activated, the PROMPT lockout ensures that users with overdue timesheets are only able to log into Tempora by automatically restricting their computer to Tempora. If Activated, the gentle reminder serves recurring pop-up reminders to users with overdue timesheets . 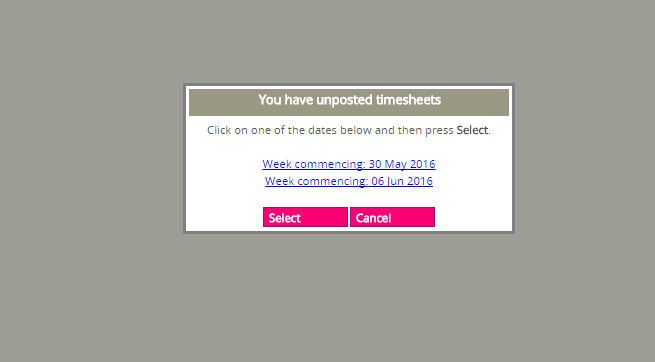 Our timesheet reminder can be configured on a person-by-person basis so that individual staff members receive the most suitable form of prompting. 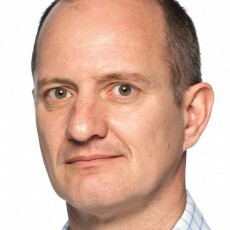 No more chasing staff for timesheets week after week. This will free up valuable time. Quickly create job estimates and track progress against them. Tempora’s Job Costing & Invoicing software enables you to create estimates and invoices for jobs. You can also incorporate third party expenses (that you incur on behalf of your clients) into those estimates and invoices and create purchase orders in respect of those expenses. Tempora can also allocate suppliers’ invoices to your jobs, as well as producing Work In Progress (WIP) and Profit & Loss reports. 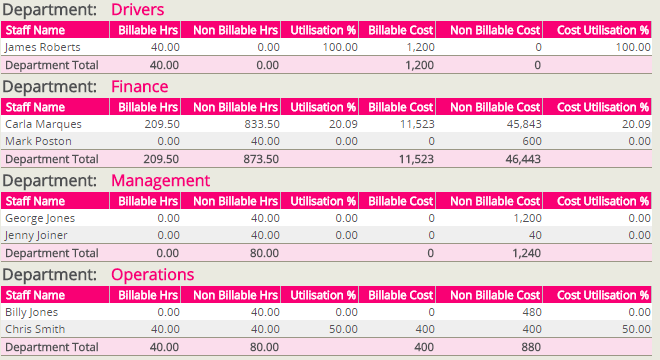 As hours and expenses are added into Tempora timesheets, the Job Costing will update in real time. Draft, auto-create, approve and print purchase orders in a matter of seconds. Tempora allows you to track which invoices have been sent or paid. 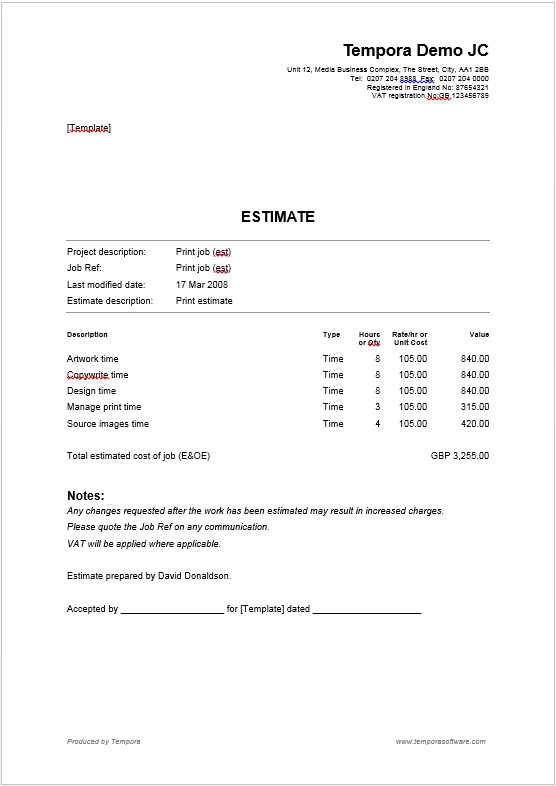 Tempora allows you to design estimates and invoices with your own corporate branding. Produce a Work In Progress (WIP) report to monitor the status of a job at any time from start to finish. Allowing you to track time and expense progress against estimations at any time. Tempora can determine your overall profitability by running profit & loss reports on your jobs.